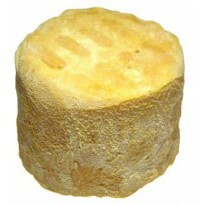 Caciotta is a cheese semiseasoned of cylindrical shape, is a semi-hard cheese. It is served alone or together with boards of cheese and charcuterie. 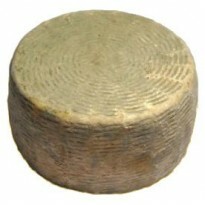 Goat cheese from round, cylindrical, about 300 g, obtained by lactic coagulation. 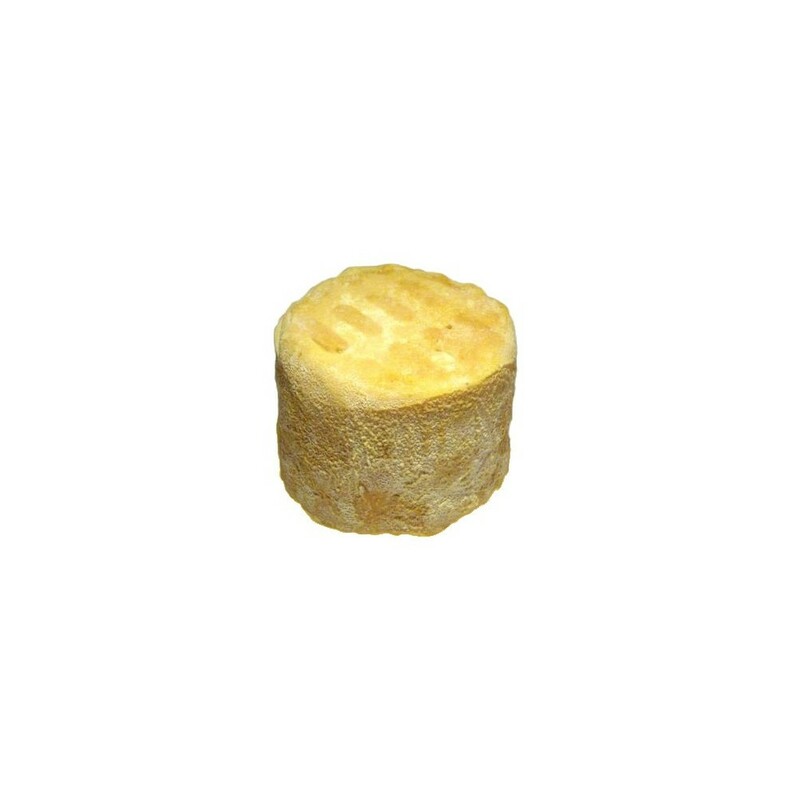 The texture is soft, low odor from ircino, with a fresh taste, delicate butter and floral essences, with the progress of aging, edible molds are formed on the surface and the dough is enriched with a hint of undergrowth, and indeed these molds add completeness and complexity to the flavor.